When looking for affordable Alzheimer’s Care in West Palm Beach, there are a few things to consider. Alzheimer’s disease tends to get worse with the passage of time and currently has no remedy. According to the Centers for Disease Control and Prevention (CDC,) it is the most common type of dementia, accounting for between 50 – 70 percent of dementia cases, most of whom require some sort of Alzheimer’s care. An estimated 5.3 million Americans are living with this condition which causes memory problems, and affects thinking and behavior so much that it affects the ability to function in a normal capacity. People living with Alzheimer’s generally have to deal with their inability to carry out their usual daily activities as before, including driving, social activities and even hobbies. The CDC states that Alzheimer’s is the sixth-leading cause of death in the country, and between 22-29 percent of caregivers provide assistance to people with a cognitive disorder, such as Alzheimer’s. CDC also states that over 87 percent of persons with Alzheimer’s are cared for at home by family members. 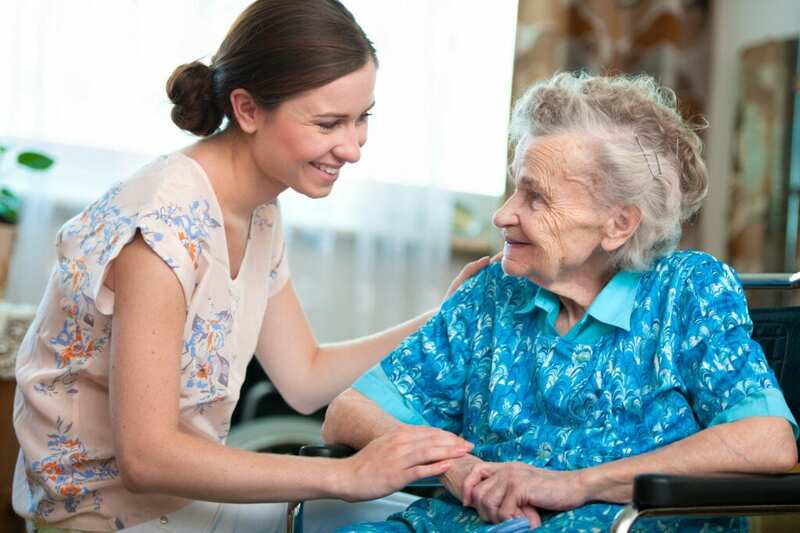 It is not always an easy task caring for loved ones with cognitive disorders, despite the best of intentions, which is why Elite Senior Home Care offers Alzheimer’s care to help relieve some of the pressure associated with caring for people with the condition. When it comes to choosing competent Alzheimer’s care in West Palm Beach, there is no one plan that fits every situation. Each individual is unique, so it makes perfect sense that their requirements will also differ. Also, Alzheimer’s may be divided into the early stage, mid stage and late stage. Those in the early stages may not need as much care as those in the latter stages of Alzheimer’s since the disease has not degenerated so much. Elite Senior Home Care works with families to create a caregiving plan that is personalized to the unique needs of the individual. People living with Alzheimer’s are quite vulnerable since the disease can diminish a person’s senses. The main goal with creating a dementia caregiver plan is to maintain a high quality of life, even as we help our clients deal with the depression, anxiety and other negative emotions associated with the condition. Caregivers at Elite Senior Home Care are trained to help your loved one maintain their dignity and independence, even as we work with the families to ease their understandable frustrations stemming from events they cannot control. With the competent and courteous care provided by our caregivers, you can rest assured that your loved one is in trusted and capable hands.